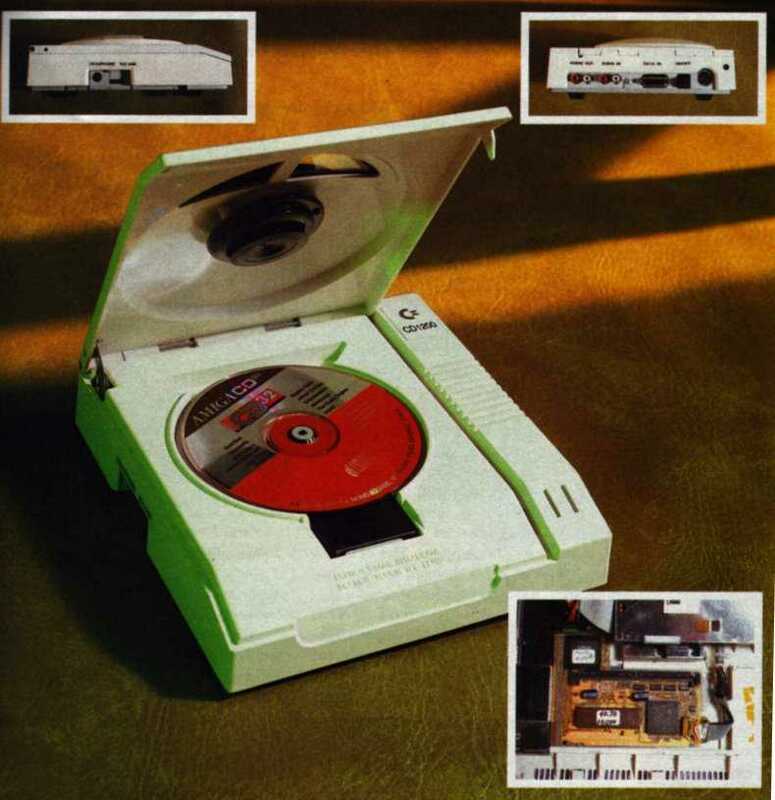 The CD 1200 was originally planned to allow the A1200 to use CD-ROMs as well as having CD32 compatibility. 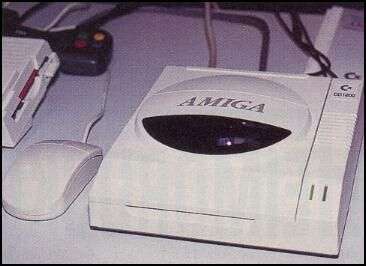 This probably included the additional chunky to planar chip known as the Akiko which the CD32 used. 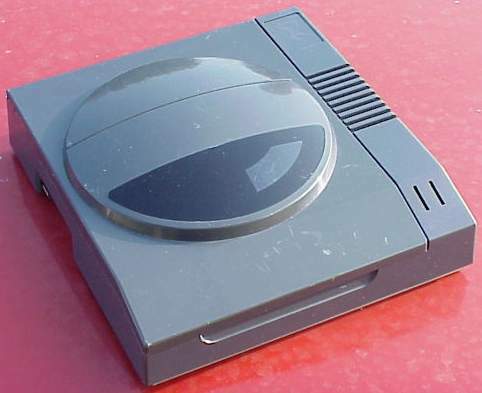 The CD 1200 however used a slightly different locking mechanism compared to the CD32, as it uses magnetic disc locking. Unfortunately the CD 1200 was never released to the public. Parts of this page are ? Harv Laser and Ryan Czerwinski and are used with permission for inclusion in "The Big Book of Amiga Hardware"